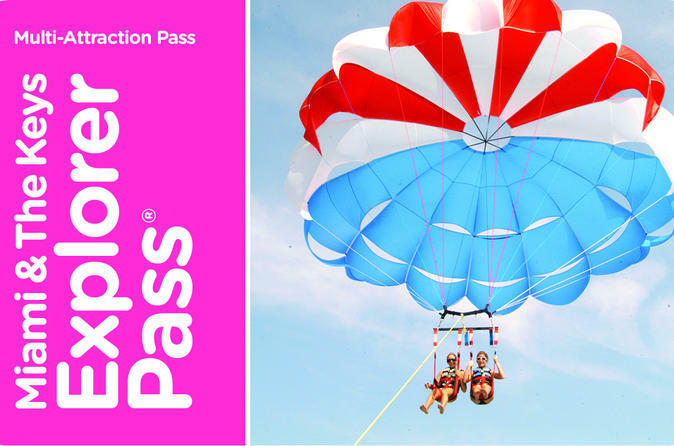 Enjoy maximum savings and flexibility in Miami, Key West, Fort Lauderdale and more with the Miami and the Keys Explorer Pass. Create your own sightseeing itinerary and gain admission to your choice of three, four or five popular attractions and activities. 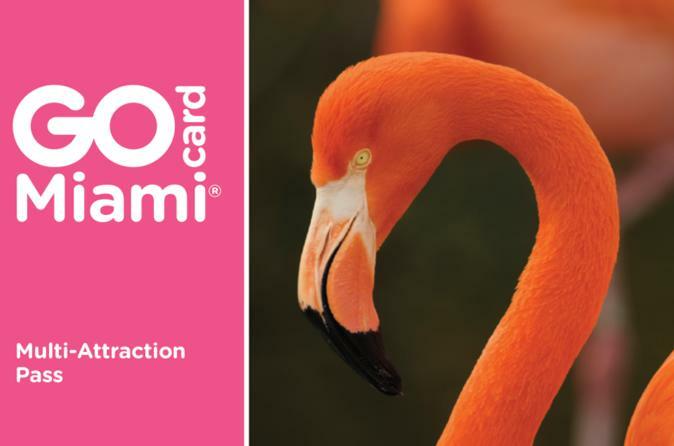 Perhaps visit Miami Seaquarium or Jungle Island; take a duck tour of South Beach; rent a kayak or paddleboard in Key West; or hop on and off a double-decker Miami sightseeing bus — you can choose from a list of 30 attractions, and you have 30 days to use your pass once activated. Enjoy direct entry to attractions. Simply save your pass on your mobile device and go – no voucher redemption required! 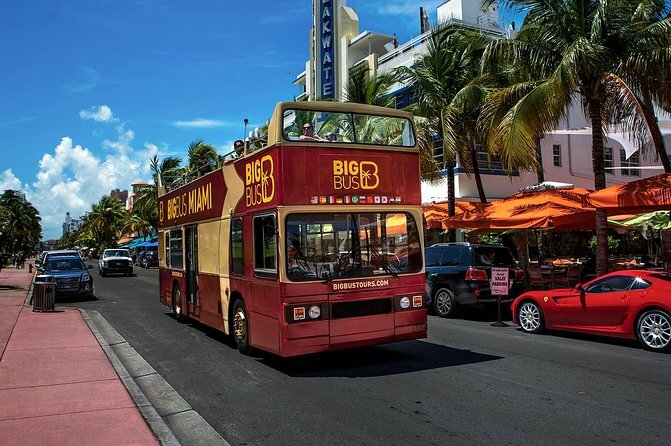 Shop for bargains, high-end fashions and souvenirs at Sawgrass Mills Mall in Sunrise, Florida, with this round-trip transfer that spares you the stress of driving and parking. 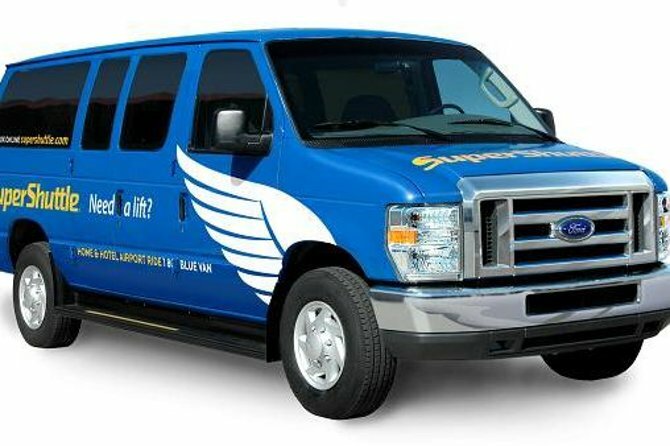 A shuttle will pick you up from your Miami area hotel in the morning or afternoon and take you approximately 30 miles (48 km) north to Sawgrass Mills, one of the biggest shopping malls in the United States. 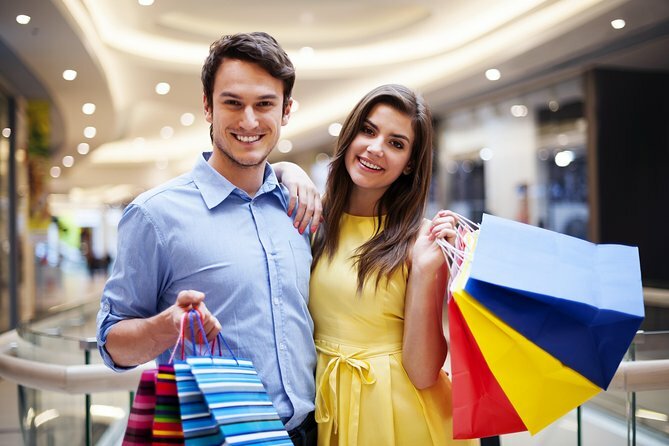 Explore more than 350 department stores and factory outlets including Bloomingdale’s, the Gap Outlet, Best Buy and the Nike Factory Store for up to eight hours before your return trip to Miami. - Ride across 34 islands and 42 bridges known as the Florida Keys. 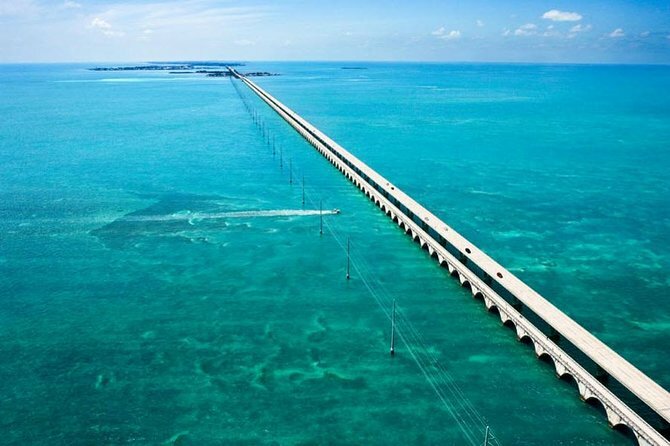 You will travel through the 7 Mile Bridge - one of the longest in the world! The road is bordered by the emerald water of the Gulf of Mexico to the west and the Atlantic Ocean to the east. Make sure you take pictures! 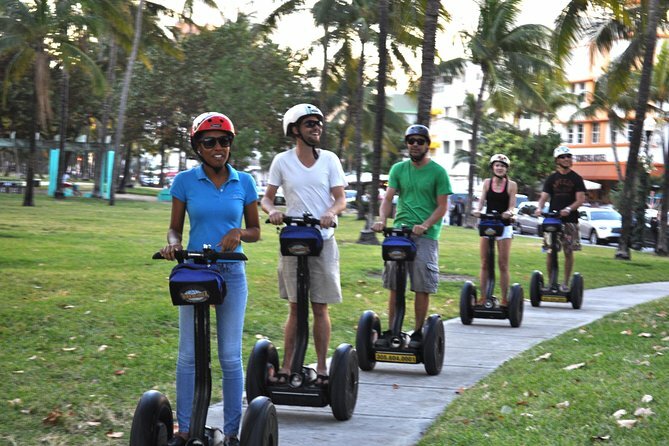 You will have approximately 6hrs in Key West to explore the island at your leisure. Key West lies at the end of the chain of islands known as the Florida Keys and is the southernmost city in the continental United States. - Key West is known for its clear blue waters, sun-filled skies, and laid-back attitude. In addition to being a great vacation spot, the city has also served as an artistic refuge, a presidential retreat, and a military post. 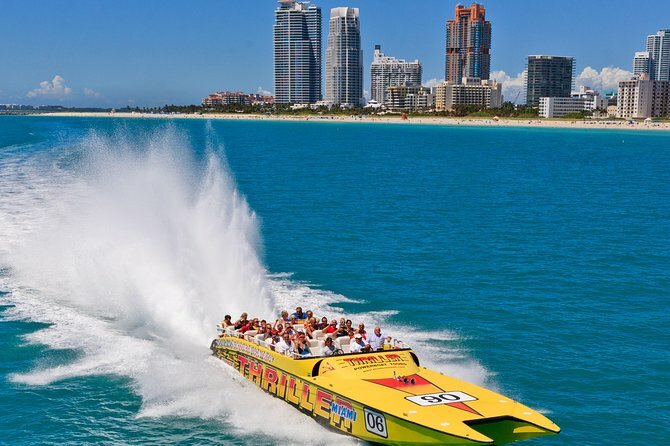 - Water activities are very popular in Key West too! We offer Snorkeling, Parasailing, and Glass Bottom Boat tours. Note: If the activities get canceled for any reason, we will refund them, however, we will NOT refund the tour to Key West ($39 value). 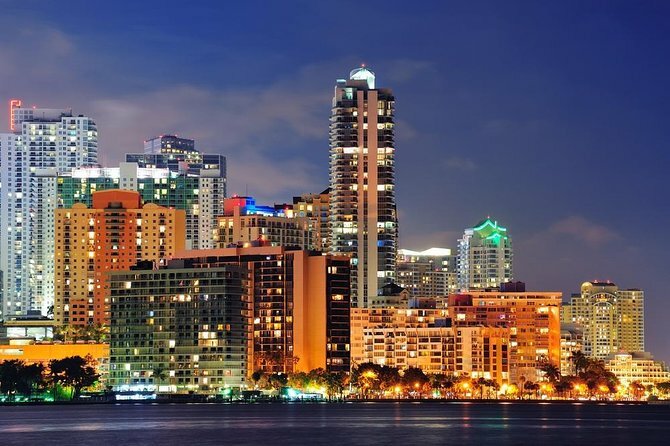 This 90-minute panoramic Night Tour introduces you to Miami's best sights after dark. Enjoy the vibrant buzz on South Beach's Ocean Drive and discover the city's best landmarks as they're illuminated in the evening. 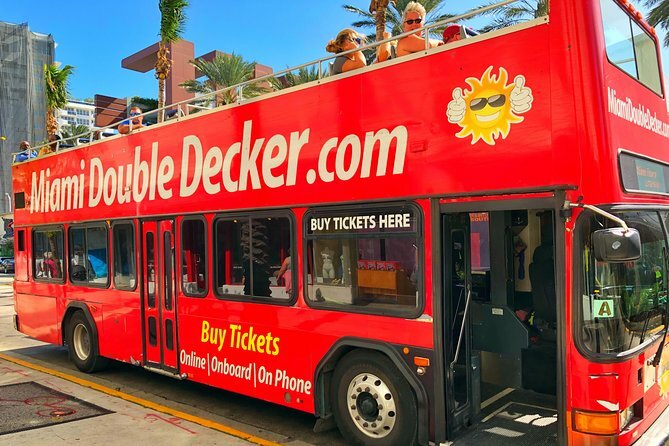 Explore Miami on this half day land & sea adventure tour departing every hour by hopping on an open top Miami Double Decker bus across the city and then exploring Millionaire's Row by boat. 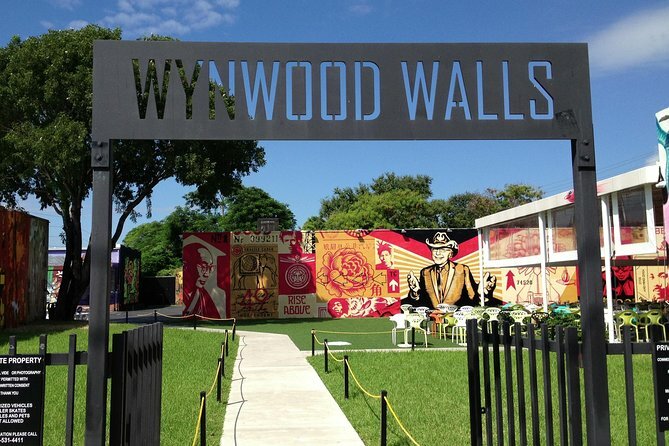 This experience covers all of Miami Beach, downtown, the Financial District, Key Biscayne, Coconut Grove, and Little Havana along with Miami's hot-spots and historical landmarks. At the end of the tour route, you will be brought to Bayside Marketplace to enjoy one hour of free time for lunch and shopping before jumping aboard the Miami boat tour. 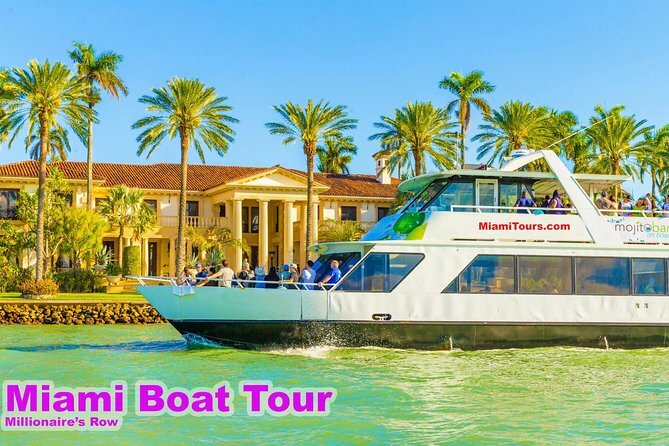 The 90 minute Miami boat tour will cover all of Millionaire's Row, Star Island, Hibiscus Island, Palm Island, Venetian Island, Fischer Island and more. See all the homes of the rich and famous with a hand full of celebrity homes too! 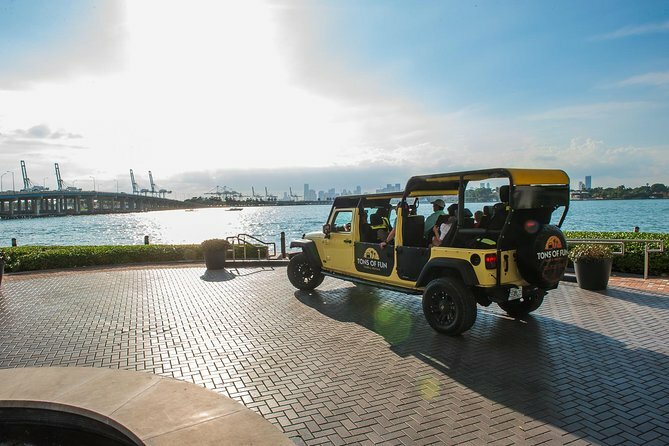 Hop on this amazing Miami boat tour through "Millionaire's Row" with hotel pick-up and drop off included. Enjoy this 90-minute experience as you cruise among the the islands of the rich and famous. 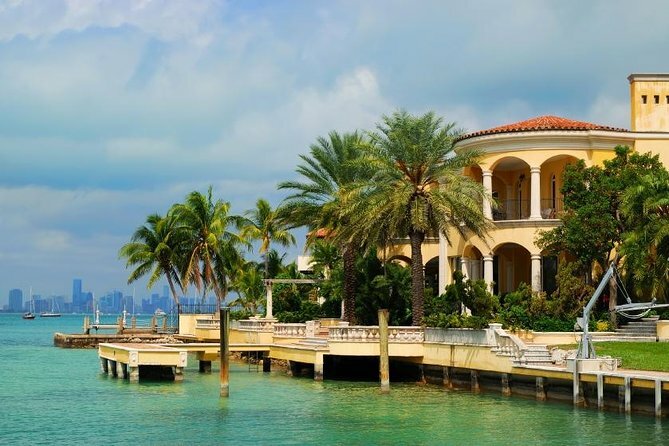 Visit Biscayne Bay, Star Island, Venetian Islands, Palm Island, Hibiscus Island and more seeing all the celebrity homes that line these beautiful islands. Flying the friendly skies doesn’t even begin to describe this Miami helicopter tour! 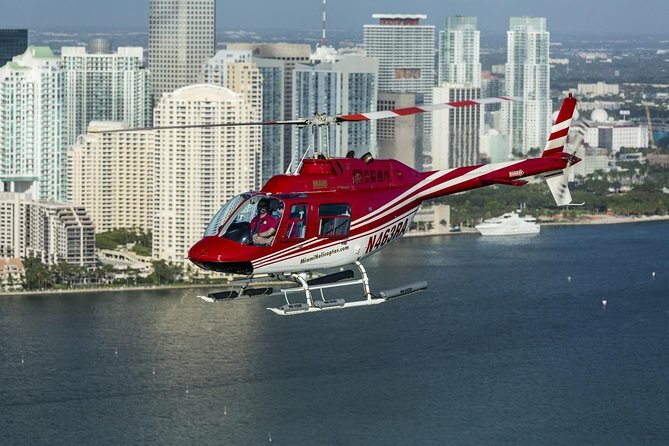 The Grand Miami Helicopter Tour is the ultimate tour in the greater Miami area. Fly over the best this city has to offer - from the sunny beaches, glorious coastline, stadiums and racetracks islands and more. You haven’t seen The Magic City until you’ve done the Grand Miami Helicopter Tour. 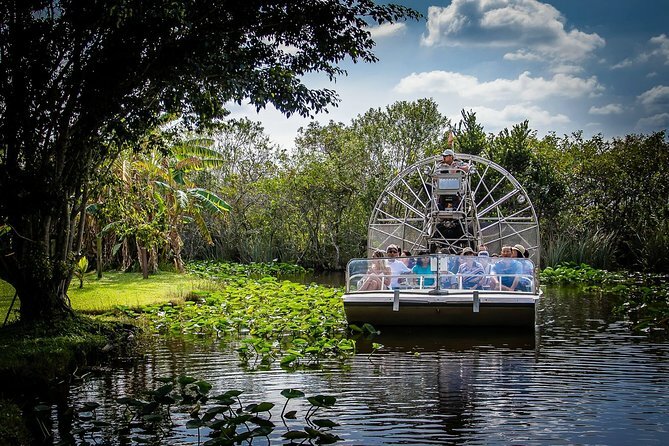 * Please note: The itinerary described above may switch, where the travelers will take the city tour first and then see the everglades. 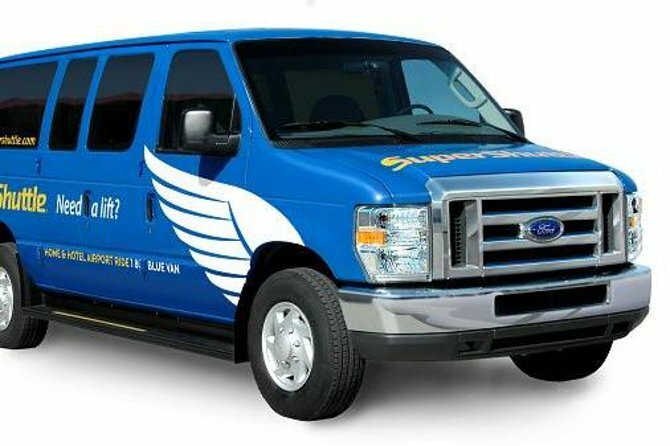 Take the stress out of planning and pre-book your transportation from Orlando to Miami on this one-way shared transfer. With departures several time throughout the day, you should be able to find one that fits your schedule. 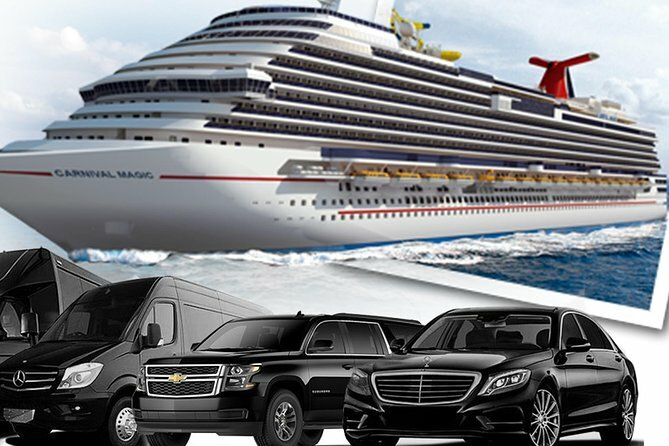 Easy Miami Cruise Port Transfer , Chaufuer Be ready Waiting for you upon arrivals stress waiting for unreliable taxis or shuttle services from your hotel to the Miami Cruise Port or from port to airport , hotel etc..
All vehicles feature New and luxury interiors and you will be met and escorted by a professional chauffeur.